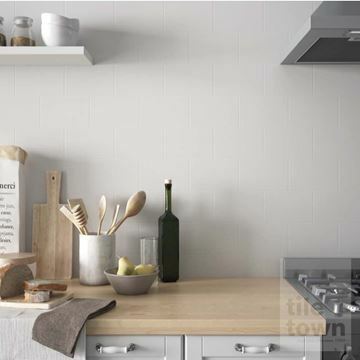 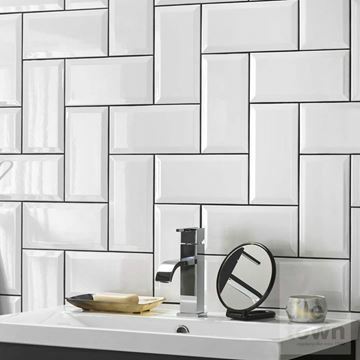 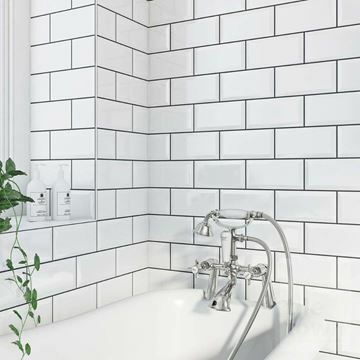 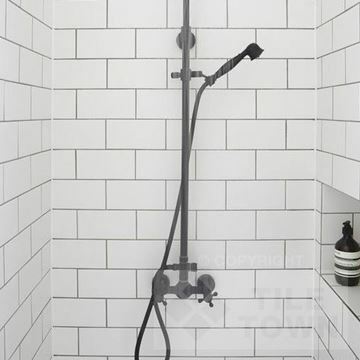 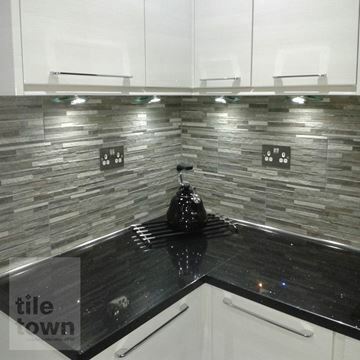 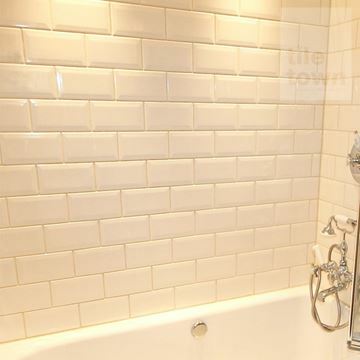 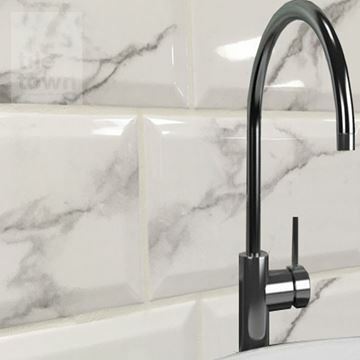 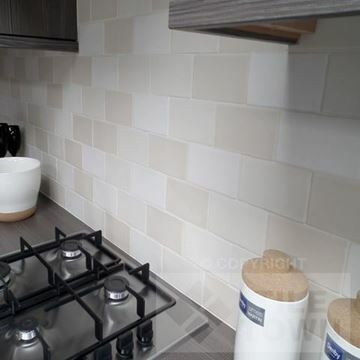 Whether it's a kitchen, bathroom or indeed any room in your house that you're about to tile, ceramic wall tiles are the number 1 choice for so many DIY home improvement and trade customers in the UK. 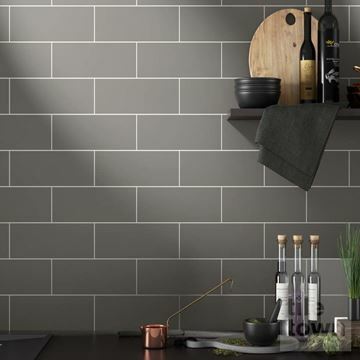 If you're looking for an exceptionally durable and lightweight material that's easy on your pocket, and you want an attractive and durable finish to your walls, then our ceramic tiles could well be the perfect solution for you. 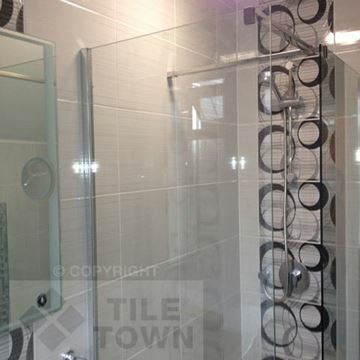 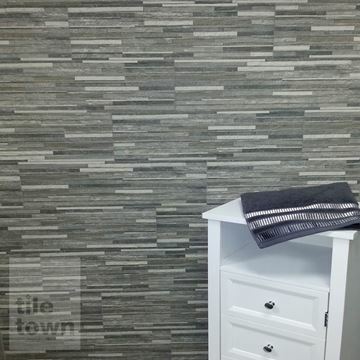 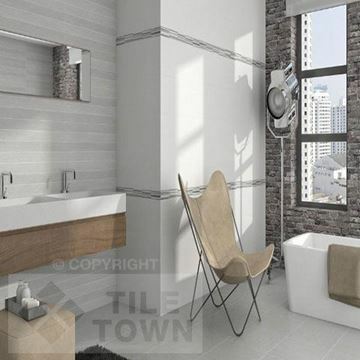 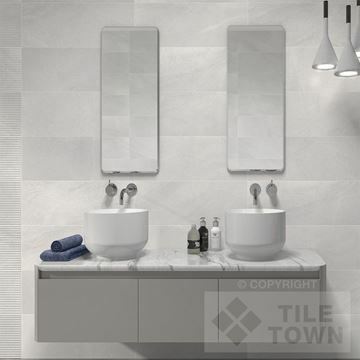 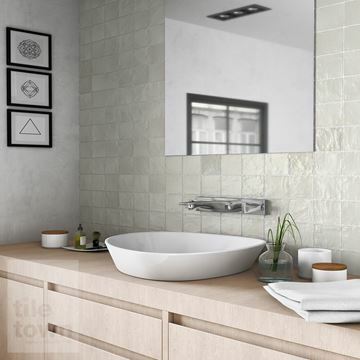 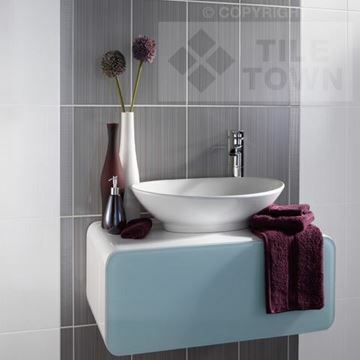 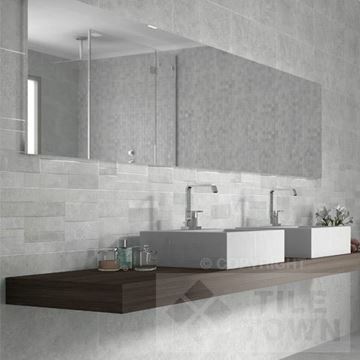 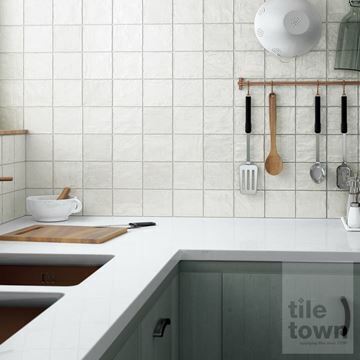 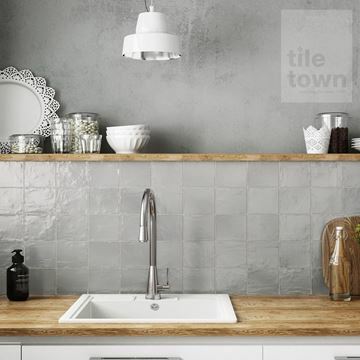 Tile Town is the place to find all of the best ceramic wall tiles. 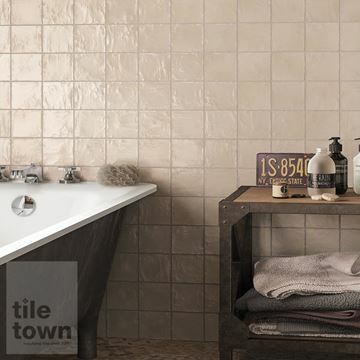 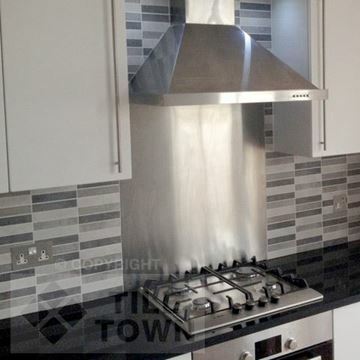 We’ve passionate about DIY and the amazing interiors that our tiles can go towards making. 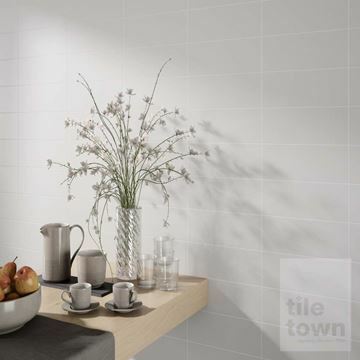 We love chatting with customers about what they’re planning and how we can help. 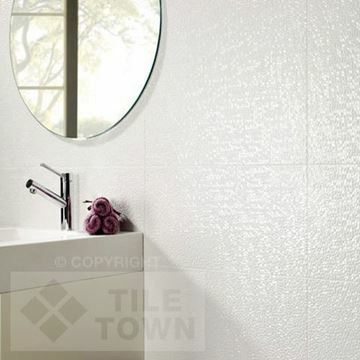 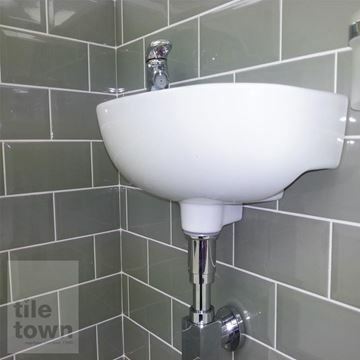 Ceramic tiles are easy to handle and install - and even easier to maintain. 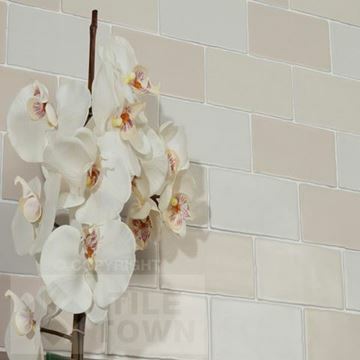 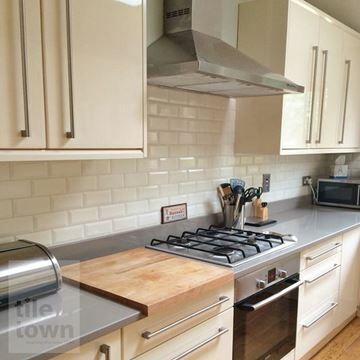 Glazed ceramic tiles don't need to be polished or sealed – a quick wipe over and you're done. 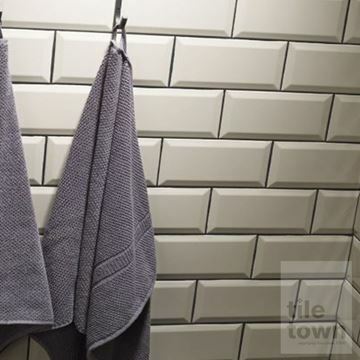 As well as ease of cleaning, they repel moisture, so they won’t fall to pieces if they get wet, and they’re ideal for kitchens and bathrooms. 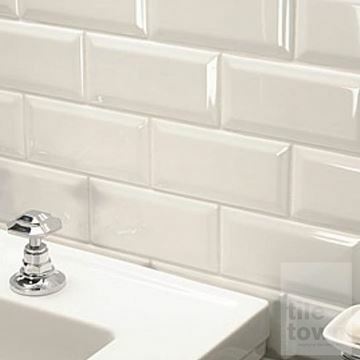 And they look superb when the job's complete – and for many years after too. 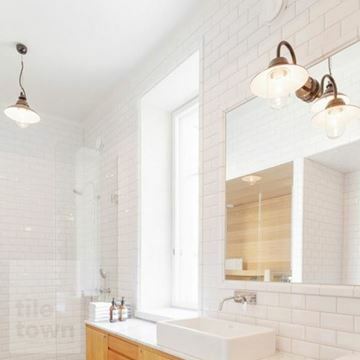 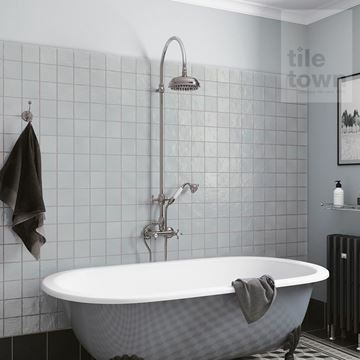 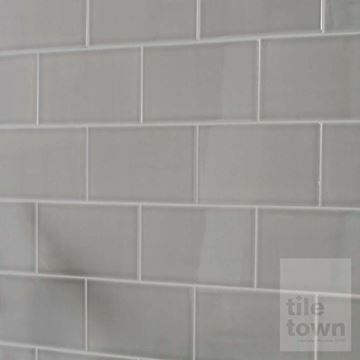 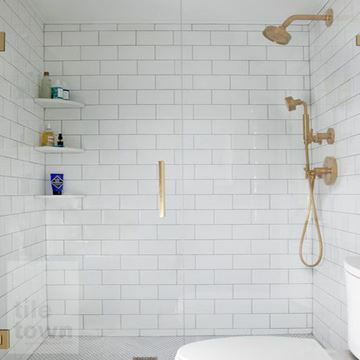 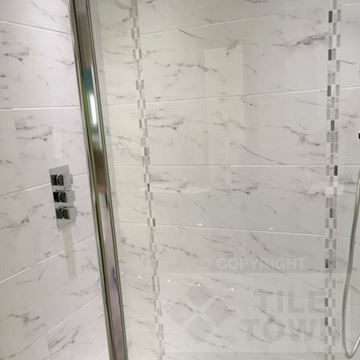 When it comes to making your walls look incredible, there’s really nothing that can beat tiling, and Tile Town are the best at it. 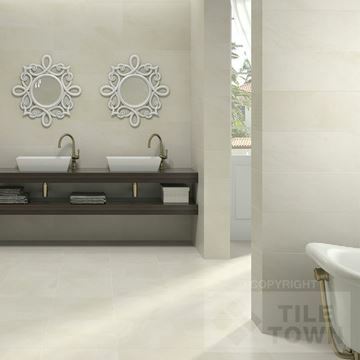 Maybe you're seeking a classical look? 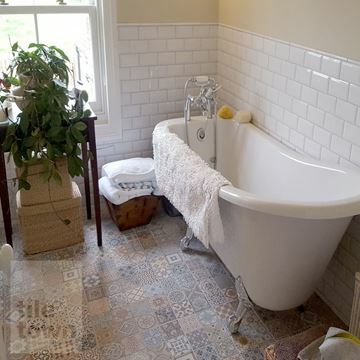 Or something relaxing? 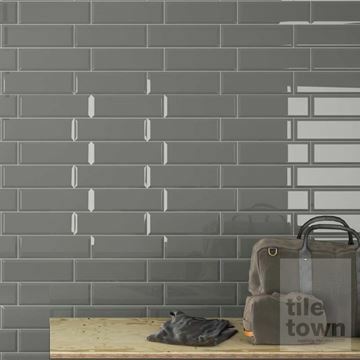 Or a more individual design? 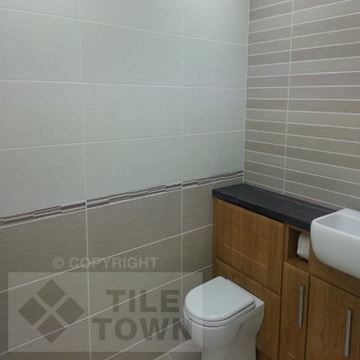 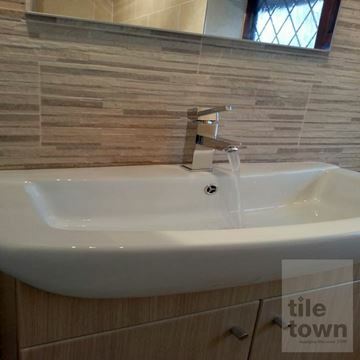 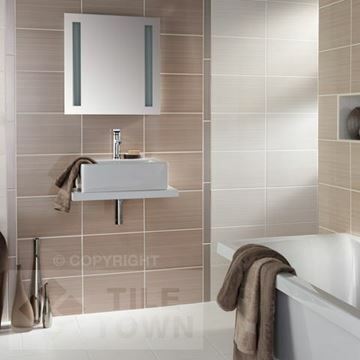 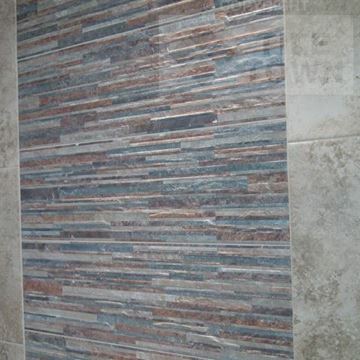 We have a stunning range of ceramic tiles with great choices of colours, styles and textures that will appeal to you. 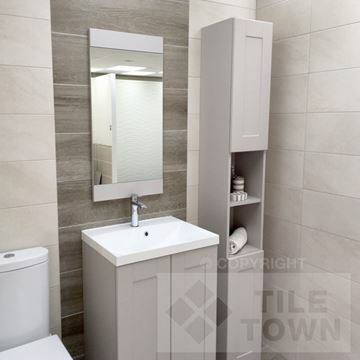 In fact, we're confident we've got a ceramic tile for every taste, every location and every style, with innovative textures, and a wide range of colours and finishes. 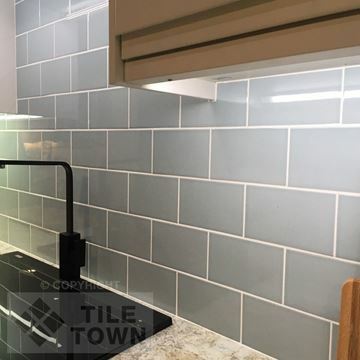 Whether you want teal tiles finished in gloss, or a multi-coloured wall with a textured finish, Tile Town has got everything you need. 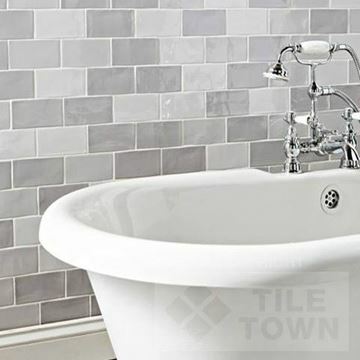 Explore our eye-catching brick effect tiles, our mosaics in dazzling modern or relaxing traditional textures and styles, our very original and sophisticated reliefs, and our collections that evoke the timeless wonder of natural materials such as wood and stone. 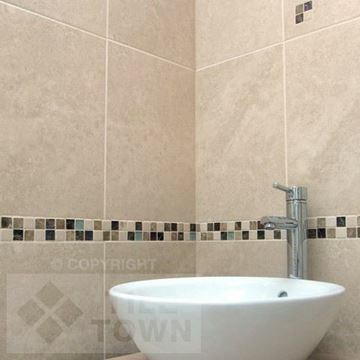 We’re proud of our range, because it gives customers so much choice to make the perfect bathroom, or kitchen, or porch. 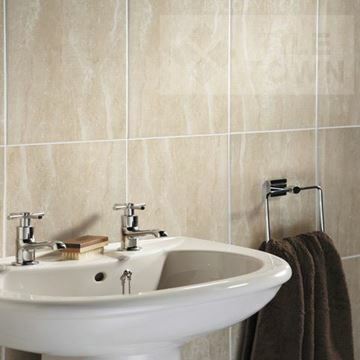 Whatever your living space, you'll find yourself inspired by our online range of ceramic tiles. 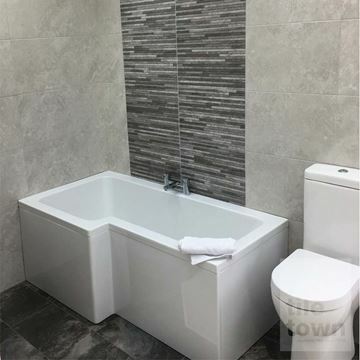 In fact, we're so convinced by the quality, value and versatility of our ceramic tile range that we'd like you to drop by our showrooms to inspect them in more detail. 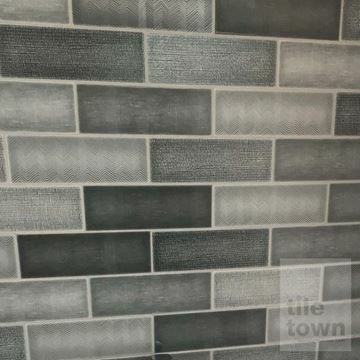 Come in and pick them up - feel the weight and sturdiness of the tiles you’ll be putting on your walls and your decision should be pretty much set. 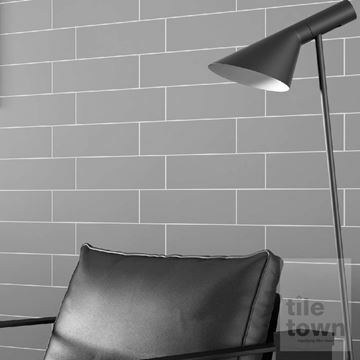 Also, you’ll get to meet our friendly staff, who would appreciate the chance to talk through your ideas with you and help you decide how best to proceed. 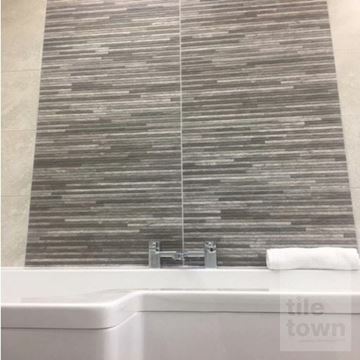 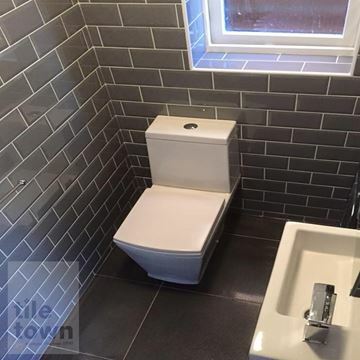 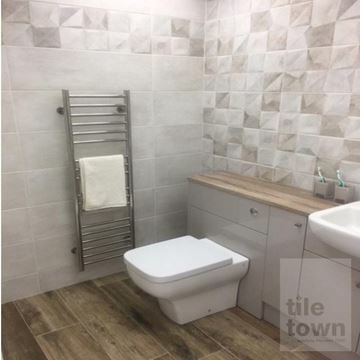 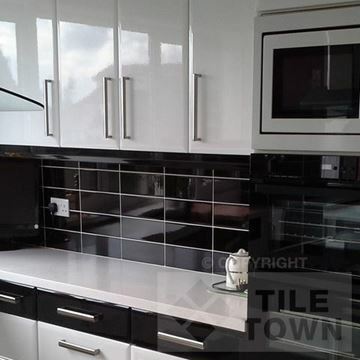 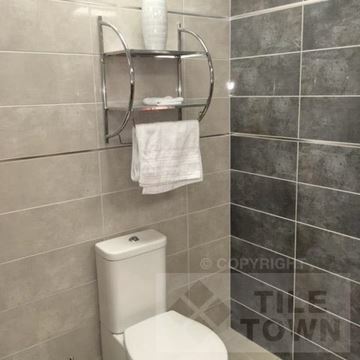 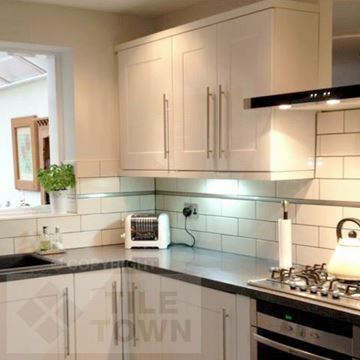 You can buy with confidence from Tile Town and, as one of the top tile suppliers in the East Midlands, we'll be delighted to serve you.